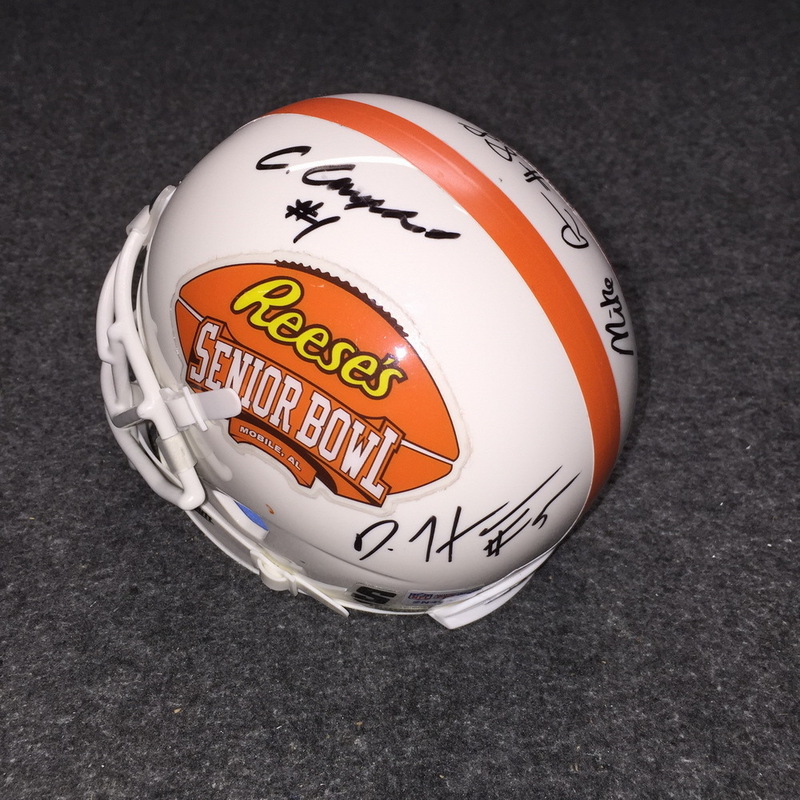 The Reese's Senior Bowl is about much more than just football. As a non-profit organization, it consistently gives back to the community. Since arriving in the Port City in 1951, the Senior Bowl has donated $7.8 million dollars to youth-related charities along the Gulf Coast. 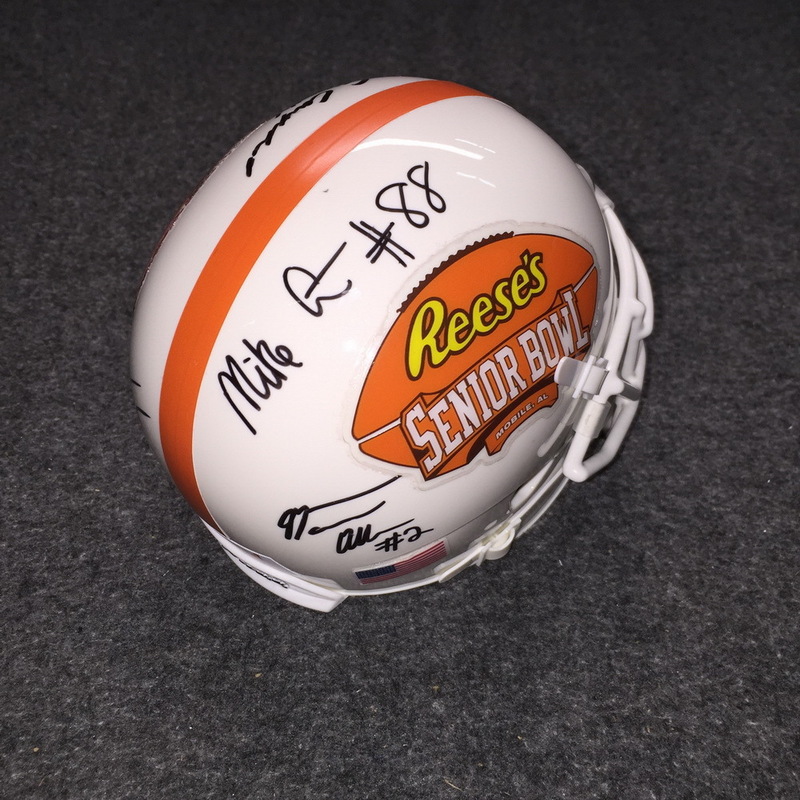 The Reese's Senior Bowl has also recently contributed to the Child Advocacy Center, the Special Olympics, the Boys & Girls Club of South Alabama and its tradition of giving back extended to the annual Charity Run, where it donated nearly $14,000 to area schools through its Charity Run school program last year. Reese's Senior Bowl players also donate their time, spending one morning during game week to reach out to the community. Players drop in on area schools to visit and read to students. The players also visit young patients at USA Children's and Women's Hospital and Mobile Infirmary. 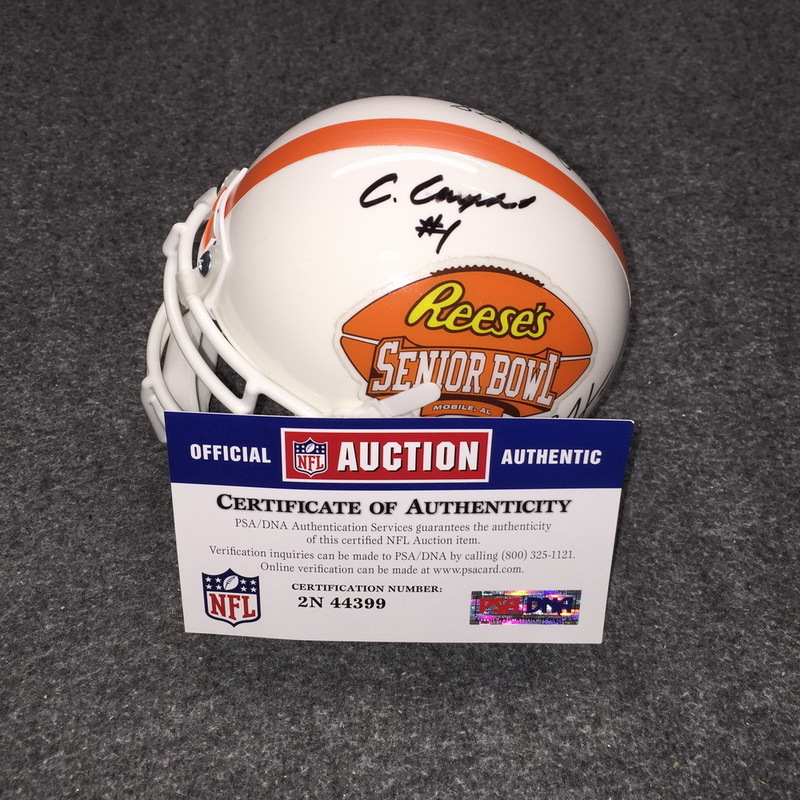 In addition, the Senior Bowl holds a free annual Middle School Football Showcase and Combine, where it runs players through NFL Combine- testing, provides academic training as well as an offensive/defensive skills camp. Executive Director Phil Savage, along with a couple of his NFL scouting friends, conducts an annual Scout School for young, aspiring scouts. The staff organizes a six-week NFL Flag football league in both Mobile and Baldwin Counties, holds an annual High School Leadership Luncheon, and hosts an annual 'Girls of Fall' women's football clinic each summer.